I almost ran out. Just opened my last jar. I have used Magnilife for many years now and usually keep at least 2 back up jars on hand at all times. This product along with the pills has saved my nights many times & swear I won't let my supply get low at any times. I have in the last 6 months started getting rls during the day as well as night. Don't know which is worst but Magnilife works wonders. I love this product and it goes to work as soon as Put it on my legs. I am going to buy a jar for anyone who tells me they have Restless Legs and can't go to sleep. It really does work. Thank you for your product. evening or when on a lengthy plane trip. 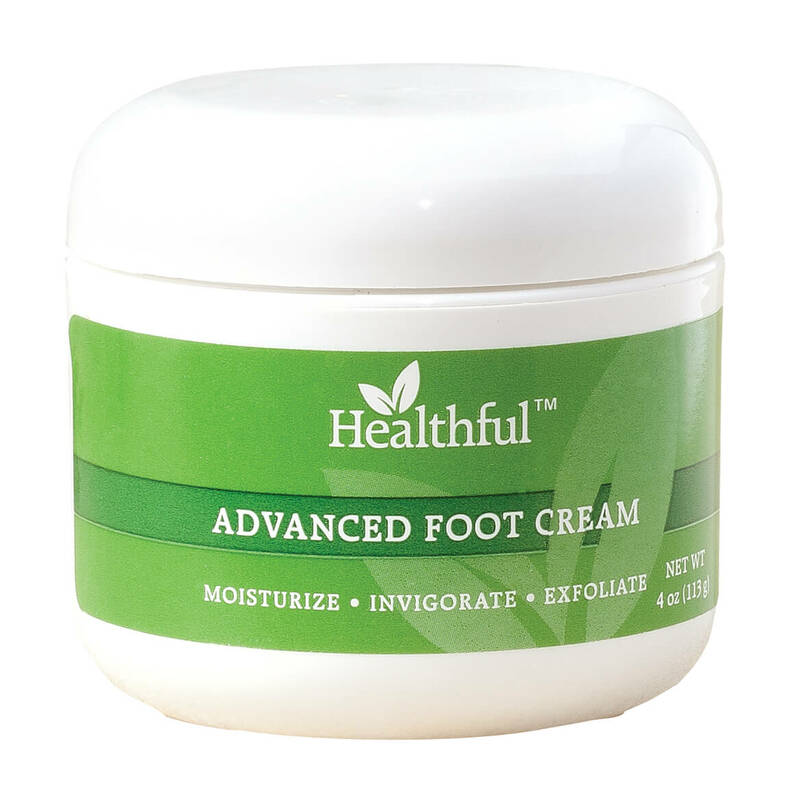 This "Restless Leg Cream" works very well for my husband who has restless leg syndrome. He uses it at bedtime and it works very well. Helps my restless legs better than anything else. My restless leg syndrome starts about 10pm while watching TV and is very frustrating. Walking around doesn't help me. I can't sit still and the creepy crawly feelings drive me nuts. This cream helps better than anything I've tried. The trick is to use the cream before the restless legs get too bad. Restless Leg syndrome interferes with sleep. 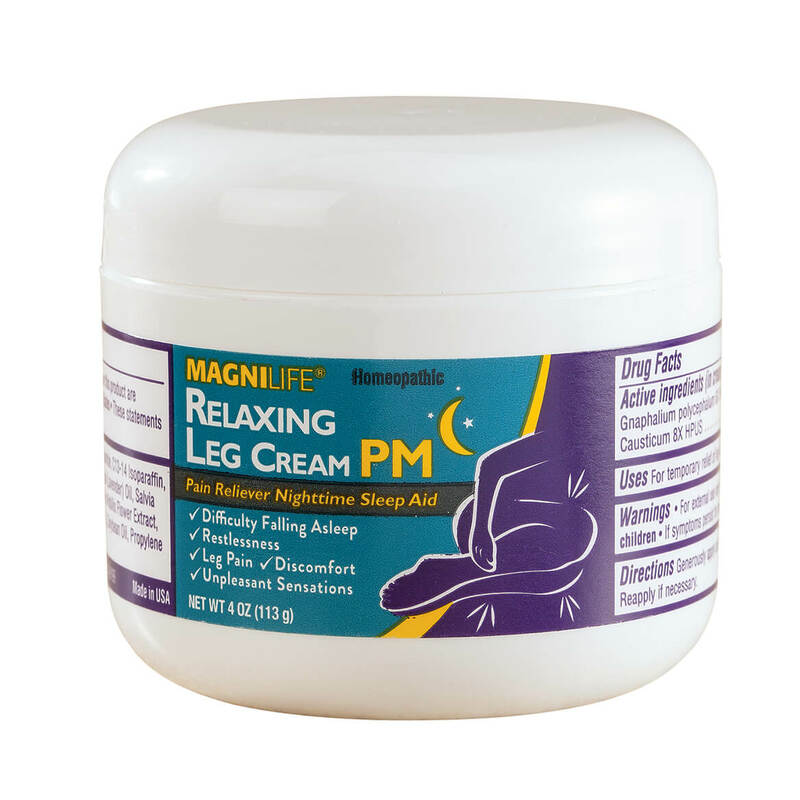 MagnaLife restless leg cream calms my legs. No moving around, no kicking or jerking during the night. I highly recommend it. I bought this for my brother who has occasional problems with restless leg syndrome. He has used it a few times since its arrival and is quite satisfied with it. He said it does seem to help alleviate the problem a bit. 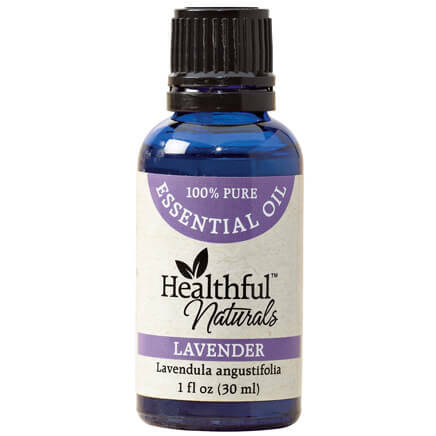 I apply it right before bedtime and it usually keeps me from having restless legs all night. Once in awhile I have to reapply it during the night. Have restless legs and with my medication has seemed to settle my legs down. I have purchased products from Magnilife before and had good results, so I thought I would try this for my legs, that ache and are restless many times, unfortunately, I had no results using this product. It is a pleasant cream and just the slightest fragrance, not greasy at all and rubs in thoroughly. So very disappointed, wasted my $$$ on this product ** will not return only because of the cost of returning it. Have restless legs and wanted to give this a try. 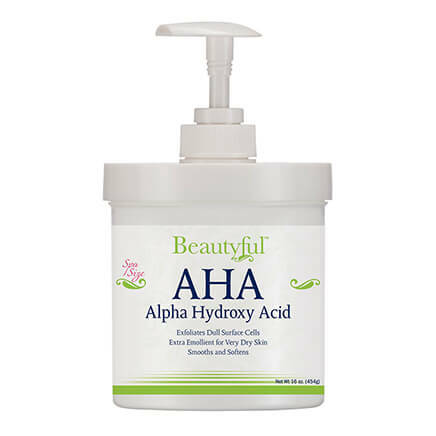 My husband has used this product and we have searched for it on line at a better price than purchasing it at a local retail store. We are happy with the product and the ordering process. Magnilife RESTLESS legs cream has worked for me. I hope this is the same fornula. This and Magni-Life Relaxing Leg Cream are the two best things I have ever used for this problem. It works immediately. 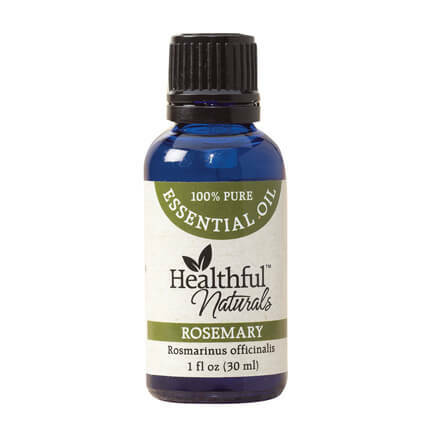 I have used this product many times and if really gives me relief and the price is great. It helps relieve the ache in my leg at night. My mother uses this on her legs. It helps enough she keeps using it. Not a cure. But it helps her. I've used it before and it works immediately. Because it actually works in keeping my legs quiet on a restless night. I have frequent leg cramps, thot I'd give it a try. really helps with cramping legs in the night. Restless leg syndrome, achy feet. good stuff. It came recommended; I have not tried any yet. Love this product . Helps relieve the restlessness in my legs. works for restless legs at night. Have tried other brands but this is the best. Some brand are sticky feeling. This one isn't. Drys fast and smells nice too. It has been very helpful with my restless legs syndrome. This works really great and helps me. It's very beneficial - thanks! I previously bought this for a relative. She says it quickly stop the pain in her knee when it is applied as directed. That's why I am reordering this. Been using for a couple years for night leg cramps and it works great. I hope this will help my restless legs! Ran out of the previous container of this cream. Previous purchase of this has helped me when legs ache, keeping me from being able to sleep. IT WORKS !!!! SIMPLY SAID !!! Have use this almost every night, helps. Are there any side effects using Mignlife cream for restless legs? BEST ANSWER: Thank you for your question. No, there are no side effects. We hope this information will be of help to you. I haven't experienced any side effects. And it seems to help with the restless legs. I have not experienced any side effects using Magnilife cream for restless legs. Is this the same cream as 'restless legs cream'? the packing/description is different. BEST ANSWER: Thank you for your question. Yes it is the same item. We hope this information will be of help to you. Yes, this is the same cream. It helps tremendously with my restless legs! What are the active ingredients? They don't show the back of the jar. BEST ANSWER: Thank you for your question. 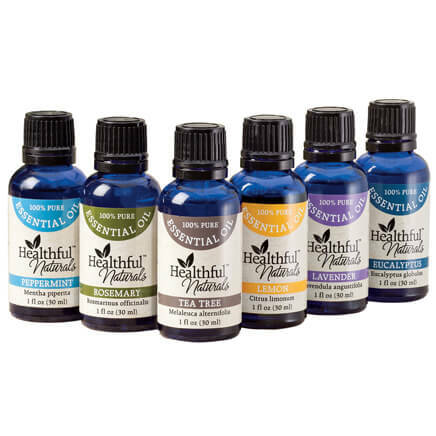 The ingredients are: Water, aloe barbadensis Leaf Juice, Polyacrylamide, C 13-14, Isoparaffin, benzocaine HCL, magnesium ascorbyl phosphate, lavandula angustifolia (lavender) Oil, saliva officinalis (sage) leaf extract, cananga odorata flower (ylang Ylang) extract, anthemis nobilis flower (chamomile) extract, tocopheryl acetate (vitamin e) , folic acid, rentinyl palmitate (vitamin a) , propylene glycol, laureth-7, diazolidinyl urea, methylparaben, propylparaben. We hope this information will be of help to you. Those are all of ingredients. What are the ACTIVE ingredients? Is this the same as the Magnilife RESTLESS legs cream? Thanks for the answer, though.